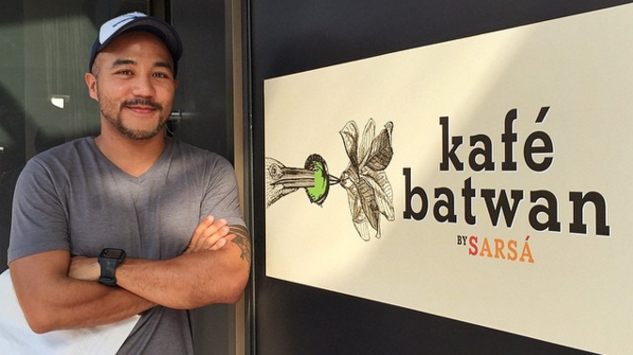 MasterChef Philippines judge proves that it's never too late to follow your passion. As a judge in reality TV show MasterChef Philippines, Chef JP Anglo gets a lot of screen time and rubs elbows with many A-list celebrities. Truly, he’s achieved the success many chefs could only dream of. But, unbeknownst to many, Anglo got kicked out of college three times before becoming the celebrity chef we know today. Like most Filipinos, Anglo wanted to get a college degree before pursuing his other passions in life. But the Bacolod native found himself attending college three times—in three different universities, and with different majors. “The third time I got kicked out, my mom gave me an ultimatum: get my act together or I’m going back to the farm,” Anglo shares. Anglo took a leap of faith and chose, for the first time, what his heart has always wanted: cooking. So, he finally enrolled himself in the Center for Culinary Arts, Manila. Anglo pushed himself further when he tried his luck in Australia, getting his hands dirty by working for the top chefs in the country. When he came home from Australia, Anglo put up his own Chinese restaurant in Bacolod and eventually dove into the most competitive arena in the local culinary scene: Metro Manila. He searched long and hard for business partners. He even enrolled himself in a business school just to do so, all the while overlooking the people who believed in him from the start: his family. 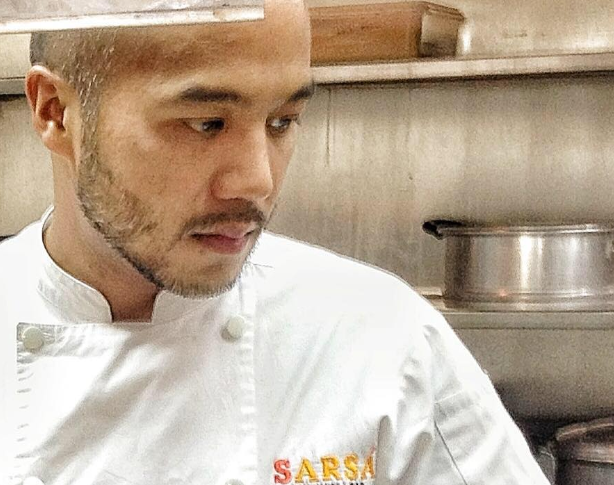 Anglo’s sister, Tracie, eventually gave him the necessary resources to build his first restaurant, Sarsa, which now has three branches in Metro Manila. Today, Anglo joins the roster of young Filipino chefs who are out to keep the local food scene fresh with their original, homegrown restaurant concepts. “Even if we’re really competitors, we treat each other with respect. We always push each other to do better, and excel in everything they do,” shares Anglo. 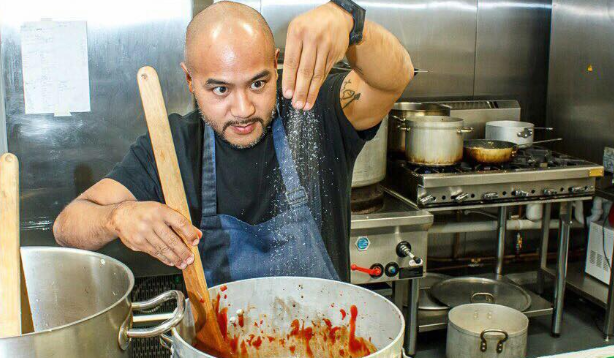 Indeed, this Bacolod native has gone a long way: from college drop-out, to promising young restaurateur in the local culinary scene. 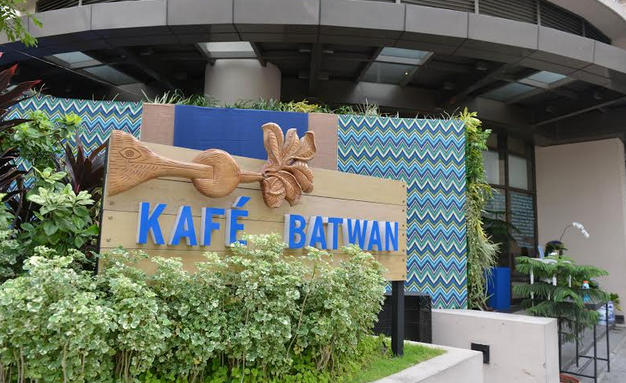 Anglo has since opened another homegrown food concept, Kafe Batwan, and plans to open more branches of his restaurant Sarsa.